The Venga CBD Ambassador Program is open to runners, cyclists, triathletes, obstacle course racers, fitness junkies and those who regularly put their bodies to the test. Earn cash and free CBD just by sharing how Venga CBD benefits athletes in training, competition and recovery. We are on a mission to help endurance athletes do the sport they love forever. The Venga CBD Ambassador Program is designed to reward you for referring like-minded athletes to use Venga CBD. Share the benefits of Venga CBD with your friends, workout partners, fitness group and training buddies. When they choose to buy, you earn cash to pay for new gear, race entry fees, travel expenses or whatever you’d like. Everybody Wins! All new Ambassadors receive 25% commission on 1st time sales and 1 free CBD product for every 5 orders through April 30, 2019. Standard 20% commission and no free product (see program terms & conditions for details). There is no fee to become an Ambassador and no obligation to buy anything. If your application is approved, you start earning commissions or store credit on every customer you refer to Venga CBD. Many of our Ambassadors earn great money and free CBD for themselves simply by sharing their experience with the products to their existing social sphere. Just one honest and genuine post on Instagram could earn you cash and free products. We equip our Ambassadors with a suite of tools and resources to share the Venga CBD brand story with your connections. When they buy, you earn free product of the industry’s highest quality CBD for yourself. 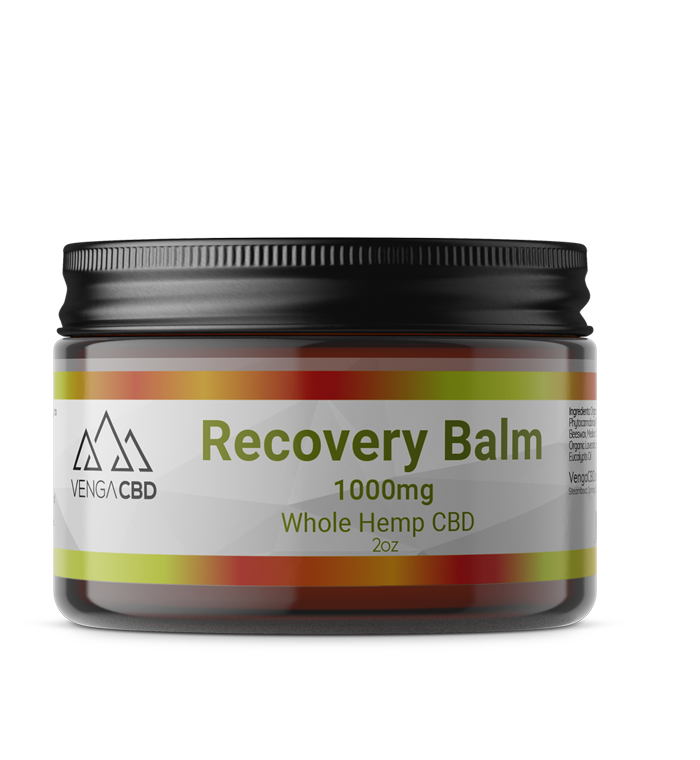 We are leading the way with clean, natural CBD remedies developed for endurance athletes. 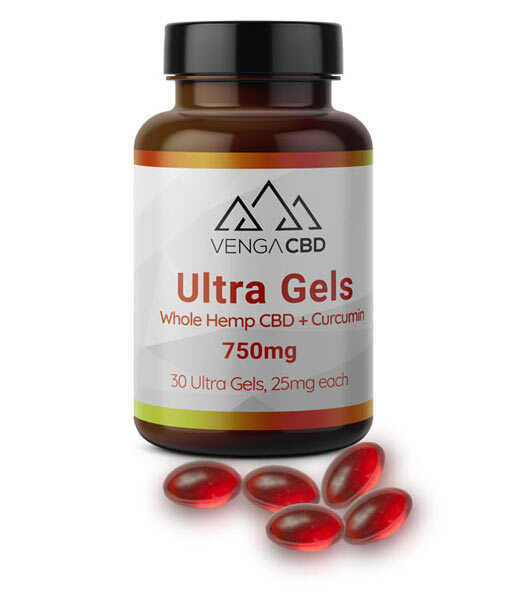 I wanted a natural alternative to manage pain an inflammation after a wrist surgery but wasn’t sure what to expect by taking Venga CBD capsules since I haven’t had much success with other brands. All I have to say is “wow”. I am less than two weeks out of surgery and I couldn’t be happier. Minimal residual pain at incision site and some tendon tightness but it is barely noticeable. Venga CBD is truly the real deal. Click on a tab for more information. You help other athletes & we’ll help you. 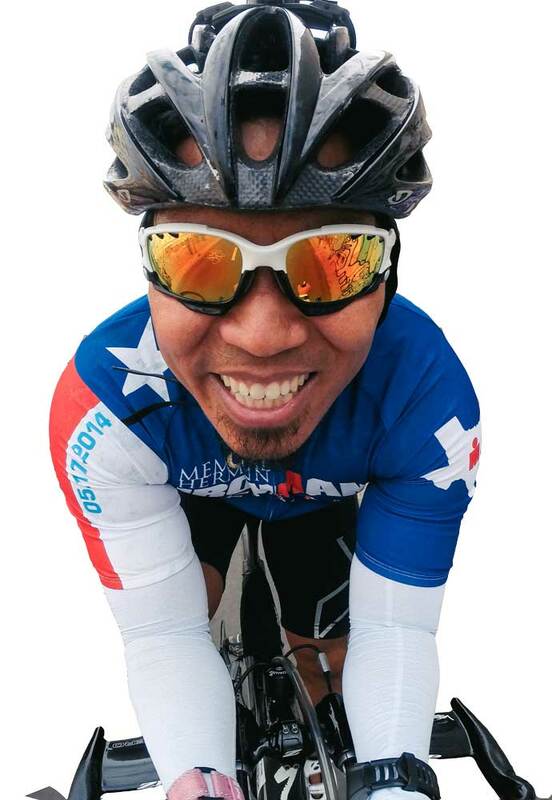 Every day, athletes and customers reach out to us and ask how can they get involved with spreading the word about Venga CBD for endurance athletes? That made us think, who better to talk to others about the benefits of CBD for endurance athletes than other athletes! Use the sport you love to help support your family. What’s a Venga CBD Ambassador? An Ambassador is similar to an affiliate or Refer-a-Friend program but with unlimited earning potential. For every sale you refer to our site, you earn a commission or percentage of the sale. There is no initial investment — only opportunities. CBD helps endurance athletes continue to do the sport they love by helping them recover from injuries, manage pain, decrease inflammation and more WITHOUT the nasty side effects of over-the-counter or prescription drugs! This is your shot to truly help athletes who love the sport as much as you do. This is NOT a Network Marketing, Direct Sales or MLM opportunity. We are on a mission to help endurance athletes do the sport they love forever through the use of the highest quality CBD on the market. Our products are made specifically for your fellow endurance athletes and we take the guesswork out of choosing the right CBD by focusing on a few select products that cover all of your CBD needs. Ambassadors earn 25% commission on referred sales and 1 free CBD product for every 5 orders. We’re available to answer questions through live chat, phone, and email. A. Fill out the Ambassador application below. B. When you apply to become a VengaCBD Ambassador, we’ll review your application and, assuming there are no issues, we’ll get you started by sending you a welcome email granting you access to your ambassador dashboard. 75 Day Cookies – Our cookies last for 75 days. This means if someone you refer visits our website, their computer receives a tracking cookie. If they purchase anything from the Venga CBD website in the next 75 days, you will earn commission on that sale. Conversion Optimization – We specialize in improving the conversion rates of customers who visit VengaEndurance.com. We are constantly testing our web pages to improve our conversion rates. And we have a number of opt-in strategies based on adding value that allows us to continue the sales process even after they have left the site. Our goal is to have the highest percentage of the people you send to VengaEndurance.com buy our products. Monthly Pay – We pay out our commissions every month by the 20th of the month for the commissions earned during the previous month, provided they are over $50. If your commissions are less than $50, we will hold them until the next pay cycle, or until they reach our $50 threshold. Ambassador Dashboard – We give all of our Ambassadors a private dashboard. This allows you to track your sales and view your commissions at any time and get up-to-date creative assets for marketing. High Converting Creatives – We will give you a selection of high converting creative assets to use. Use these creative assets in your social media channels, share with friends and family, etc. Discounts – We offer discounts from time to time to your followers to increase their clicks and purchases. Easy to Start – We will show you exactly what to do. What is the Venga CBD Ambassador program? The VengaCBD Ambassador program rewards you financially for referring customers to our online store. We pay a commission for each sale you refer. See the current program terms for the latest commission structure. As an Ambassador, can I get free products? We sometimes offer influential affiliates with large followings free samples. This is done on a case by case basis. How does the Venga CBD Ambassador program work? You simply enroll in the program. When you are approved, you will receive access to your Ambassador Dashboard. When you refer people to VengaEndurance.com using either the link provided to you or they use the promo code provided to you, you will be paid commission according to the terms of the agreement on their purchases (not including tax & shipping costs). What are the advantages of the Venga CBD Ambassador program? Commissions AND Product – We pay commission on all product sales generated from your marketing efforts and you get a free product for every 5 sales you make during our promotional period (through April 30, 2019). See the program terms for commission structure. Does it cost anything to join your affiliate program? What is your policy for accepting Ambassador? We are looking to partner with people who want to join us in our cause and who will be positive representatives of the Venga CBD brand. We do not accept non-niche coupon, toolbar, or PPC affiliates. How do I sign up for the VengaCBD Ambassador program? From there we will review your application and follow up with you. Do you accept International Ambassadors? At this time, the VengaCBD Ambassador program is exclusively open to people in the United States. Do I need a website/blog to participate in the Ambassador Program? While we strongly encourage a website or blog for affiliate success, it is not required. 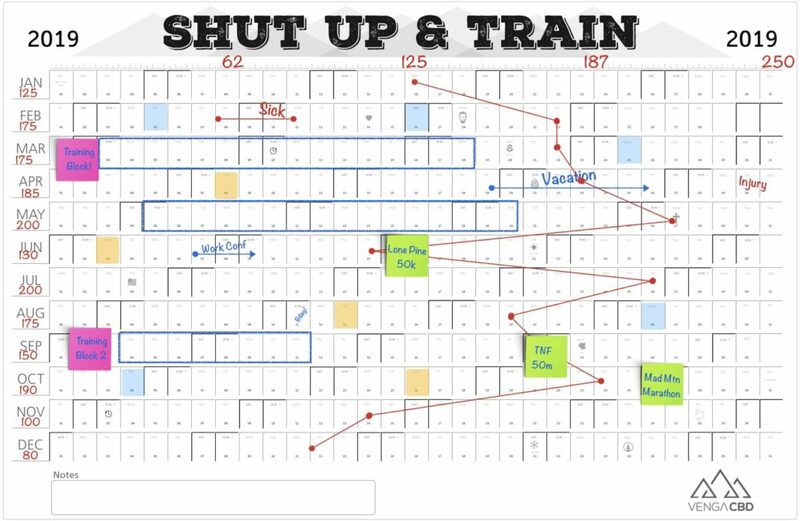 Can I be in a competitor’s program as well as yours? Yes, as an Affiliate, you are not required to be exclusive with Venga CBD. You must be 18 years of age to participate in our Ambassador program. What is my responsibility as an Ambassador? To be a positive and truthful voice in the marketplace as you promote VengaCBD. We want partners who will help us build a world-class brand. We like Ambassadors who have more than one method of marketing our products. You will use the same link provided in the Ambassador dashboard link to VengaEndurance.com from all your websites. Do I need to know any coding or programming to become an Ambassador? No, it’s a very simple process. Will there be an Ambassador login on your website? Yes, the URL is VengaEndurance.com/ambassador. Why would my application get denied? The most common reason an application is declined is due to being a coupon or loyalty affiliate. At this time, we only accept niche sites and influencers. Another reason an application is declined is if we don’t see a good fit between the affiliate and Venga CBD. Please note, we manually review each application. As such, human error can happen. How much money can I earn as a Venga CBD Ambassador? During our promotional period (through April 30, 2019) we offer an aggressive 25% commission and a free product for every 5 sales. A Venga CBD Ambassador has unlimited earning potential with the right audience. All payments are processed through payment to your PayPal account. Payments are distributed on the 20th of each month for sales generated from the previous month. Are there minimum amounts before a check can be issued? Yes, the minimum commission payment is $50. We sometimes offer influential Ambassadors with large followings free samples. This is done on a case by case basis. Can I use the income I’ve earned to purchase products rather than collecting a commission check? Yes, just let us know and we can set your account to accrue a store credit rather than a cash payout. Are there any times when I will not be paid for an order? You will earn commission on all retail sales from people you refer to VengaEndurance.com. If the customer requests a refund, your commission from that sale will be deducted from your next month’s commission. Additionally, you will only earn commissions for new customers. If you refer an existing customer you will not earn a commission on that sale. If my customer uses a special offer code, do I still get credit? Yes, you will earn a commission on all retail sales generated from your efforts, including those in which your customer uses a discount code. Yes, you will earn a commission on all our products. Can I buy your products wholesale? Can I receive discounts/credit to buy your products? We don’t offer additional discounts beyond the commission you will earn on your referral purchases. If you’re ready to get started just fill out this short form and we will get back to you ASAP. We use PayPal to pay commissions. Please enter even if it's the same as above. Please include http:// at the beginning of the url. Tell a bit about you. Feel free to include accomplishments, why you believe in or use CBD, goals for 2019, etc. Please provide a short bio so that we could use to promote you through our social media channels if appropriate. Use this space to provide any other information you feel would be helpful for us in considering your application.